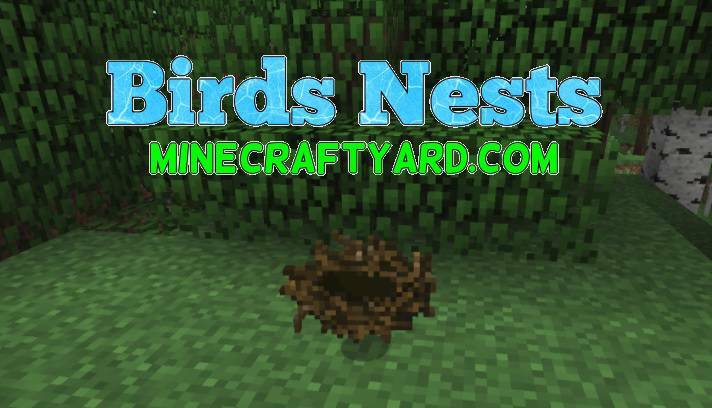 Birds Nests for Minecraft Download. Firstly, chopping trees in Minecraft was never a fun job and it usually create boredom. 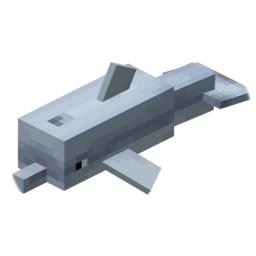 But now the introduction of this mod it is an interesting event. There is a chance that a bird nest will drop after chopping leaves. The main question is what is inside the nest. So read furthermore for that. So basically after clicking on the nest you will find three type of things which are eggs, feathers and shiny stones. Moreover you can use those items according to your utility. 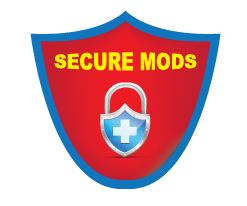 In addition to that the most advantage you can take from this tool is with chance cube mod. So have fun using this mod.